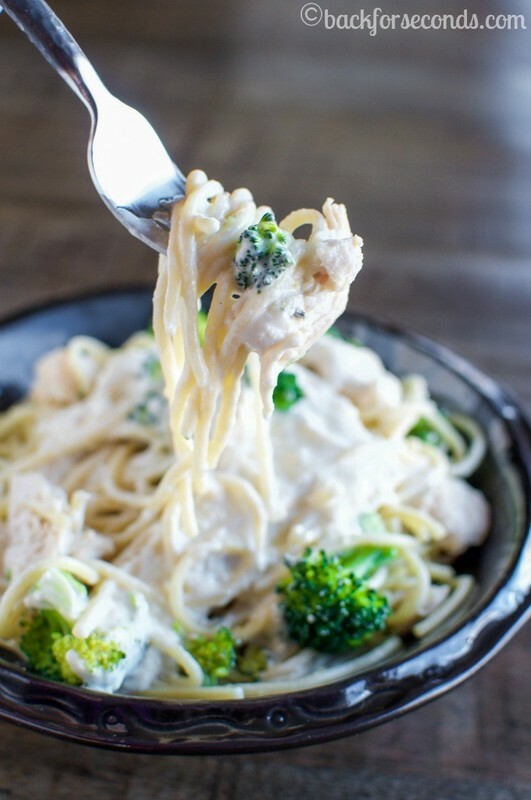 This Creamy Chicken and Broccoli Pasta is a delicious, quick, and easy dinner and is perfect for busy weeknights! Ready to eat in 20 minutes! Raise your hand if you love pasta! 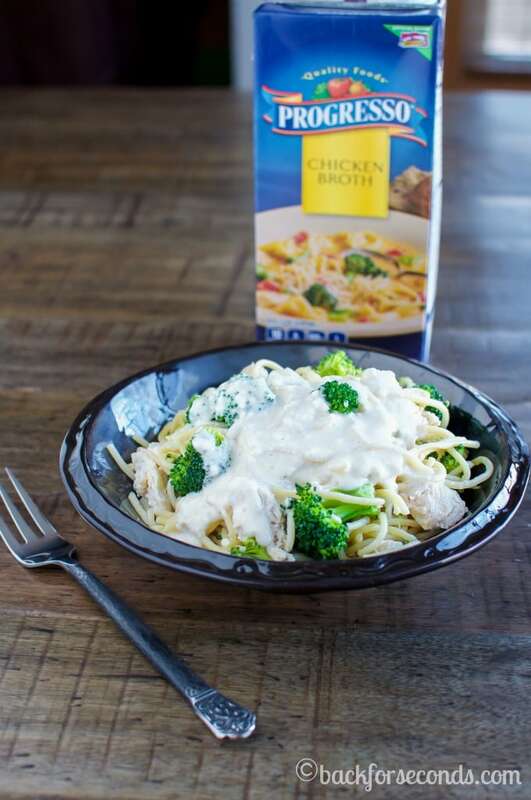 Raise your hand if you love quick and easy meals! If you are like me, and your hands are raised high, this recipe is for you! This creamy, comforting pasta comes together in under 20 minutes, and is sure to become a family favorite! 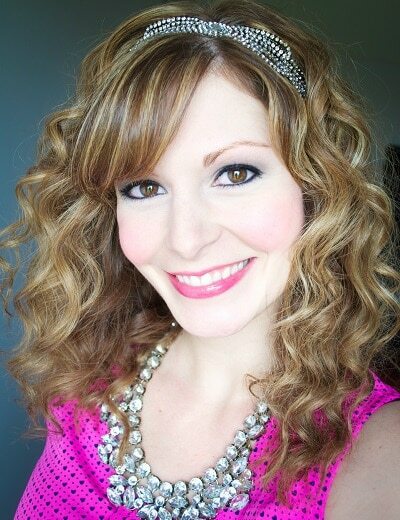 I love no fuss meals as much as anyone and was excited to hear about the Fresh & Easy Recipe Contest. Make a recipe with a prep time of 20 minutes or less, using 6 ingredients or less, and one of Progresso’s soups or stocks. I have tried many varieties of Progresso soups over the years, and they are all delicious, so I knew this wouldn’t be too difficult 😉 I like to go a step further than my challenges, so instead of limiting myself to a prep time of 20 minutes, I made the whole meal in 20 minutes! The best part? Everybody LOVED this meal! My kids all had second helpings. I love, love, love when that happens! This is a well balanced meal that tastes rich and comforting. I bet it will be a winner in your house too! Submit your recipe here for your chance to win $5000 in the Progresso Fresh & Easy Recipe Contest! Enter now until 2/29/16. Recipe submissions must include Progresso brand soup, broth, and/or stock in order to be reviewed. Check full contest rules and details on the site before entering. Entrants must be 21+ and live in the contiguous 48 states. 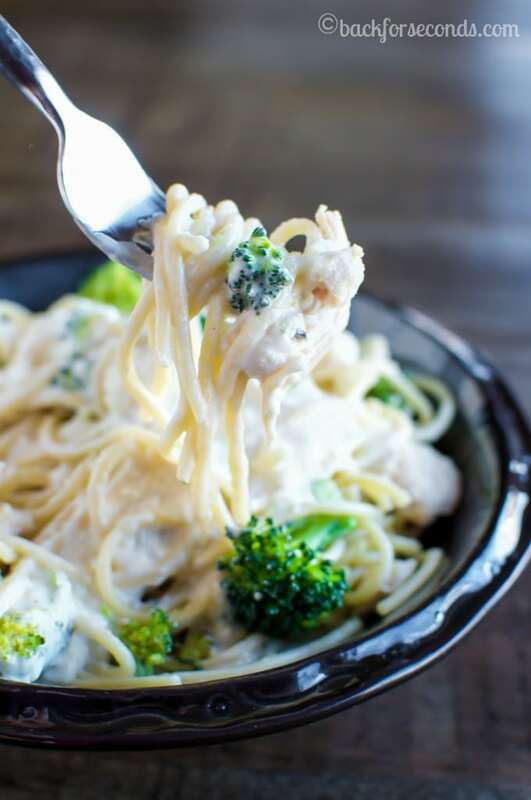 Creamy pasta is always ahit in our house. Can’t wait to try this! I’m so into easy pasta dishes any day of the week! 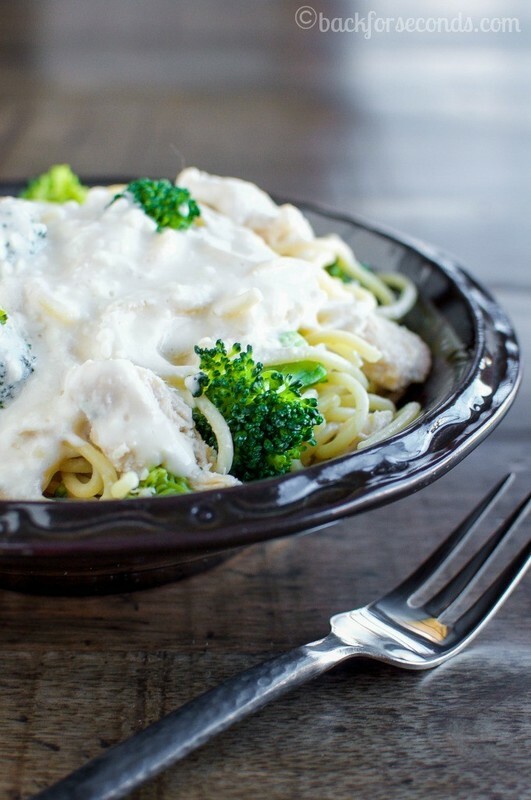 A great way to get your veggies in with a tasty pasta dish! 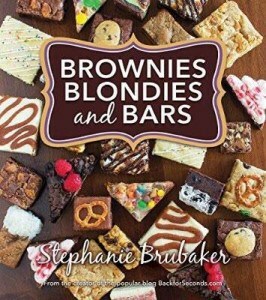 Broccoli rules in my world and this looks really wonderful! I’m a die-hard for practically any and all creamy sauces. This one looks delicious and is so simple – score! This is so good. I went a step further and cooked the noodles & broccoli IN chicken broth. That added even more flavor into the noodles & broccoli. I then used 1 1/2 cups of the pasta broth to make the gravy. Let me tell you, the firs time I made this, I realized I have to double the recipe because by the time my 3 kids and granddaughter had eaten this up, there was barely 1/2 cup left for me. This is definitely something I make at least once a week now.